Furnishing your home is convenient with Limerick Furniture's financing options through Wells Fargo and No Credit Leasing through Progressive and West Creek Financial. 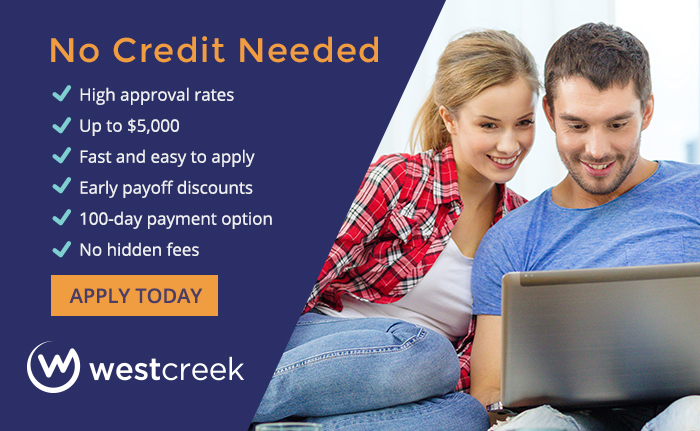 Limerick Furniture offers No Credit Needed leasing through Progressive and West Creek Financial. Simply click on one of the logos below to apply on line. Plus, we offer FREE layaway. Only 10% down and we give you 12 weeks to pay! Buy Now - Pay Later with Limerick Furniture's hassle free payment options.